Mrs. P’s “Be A Famous Writer Contest” for Kids. Pets is the theme of the 7th annual MrsP.com Be-a-Famous Writer Contest. The contest is for K-4 classrooms and the winning classroom is filled with books in every format from the generous sponsors of the contest. • ENTRY DATES: SEPTEMBER 1, 2015. 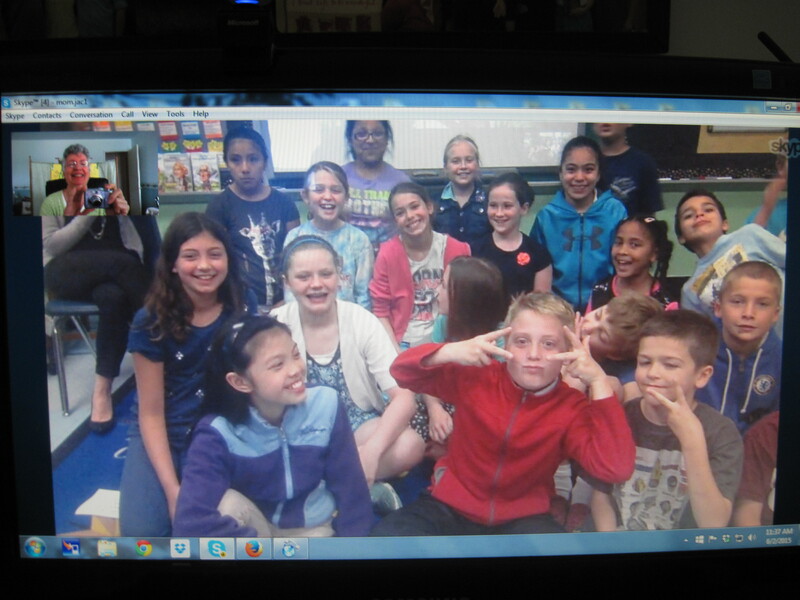 Yesterday I had the joy and privilege to do a SKYPE visit with the Sussex Ave. School in Morristown, NJ. I spent some time with Antoinette Lubrano’s fourth grade class who read and discussed WHEELS OF CHANGE. They asked wonderful questions about the writing process, how I did research for the book and who my favorite characters were. The students also did some amazing projects about the book that they shared with me. Here’s the link to a glogster post: http://antoinetteg2.edu.glogster.com/wheels-of-change-9252/ Emma made this Animoto video about Emily and Henry…the man Papa hired to be his blacksmith in the story. 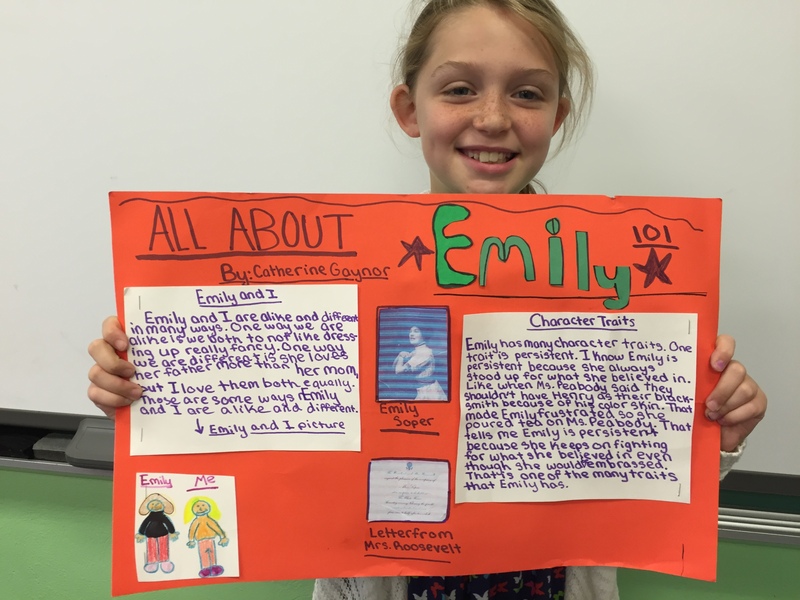 https://animoto.com/play/PiDfy0DIji4AVO1dyGPxrw?autostart=1 Catherine Gaynor made a poster about how she and Emily were alike and different. 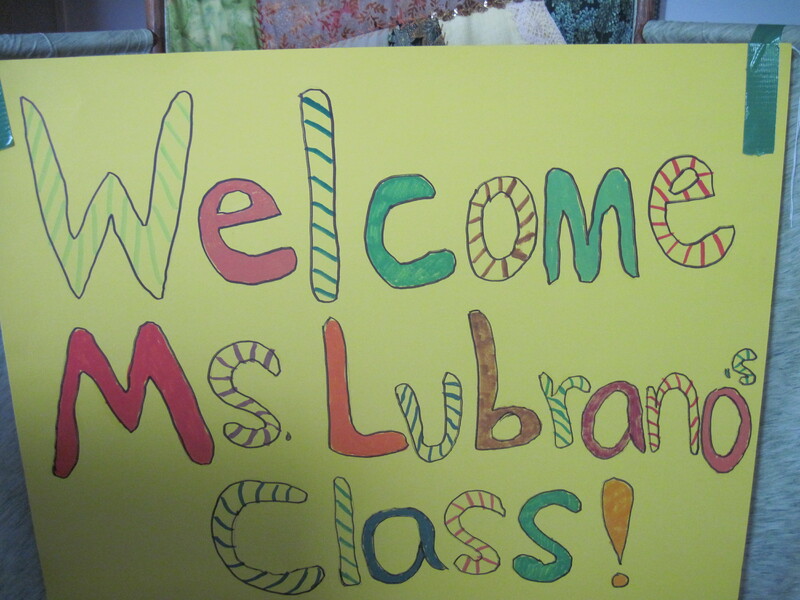 Many thanks to all the students in Ms. Lubrano;s class for making my visit such a memorable one. You boys and girls ROCK! Reading is one of the most important skills that any child can gain, not only for achievement in school but also for enjoyment in life. There is almost no job that anyone can have today that does not require some level of reading ability. It is the touchstone for advancement in any field. What I would like to speak to, however, is not so much the practical importance of reading but its personal significance. Children have extraordinary imaginations, especially when they are young, and I believe that it is the responsibility of adults around them to nurture and support that creativity and wonder. Reading is the most important aspect of supporting and developing children’s imaginations. What they picture as they read a story will be more important than any image they see on a TV screen. I speak from personal experience. I cannot remember a time when I did not read. 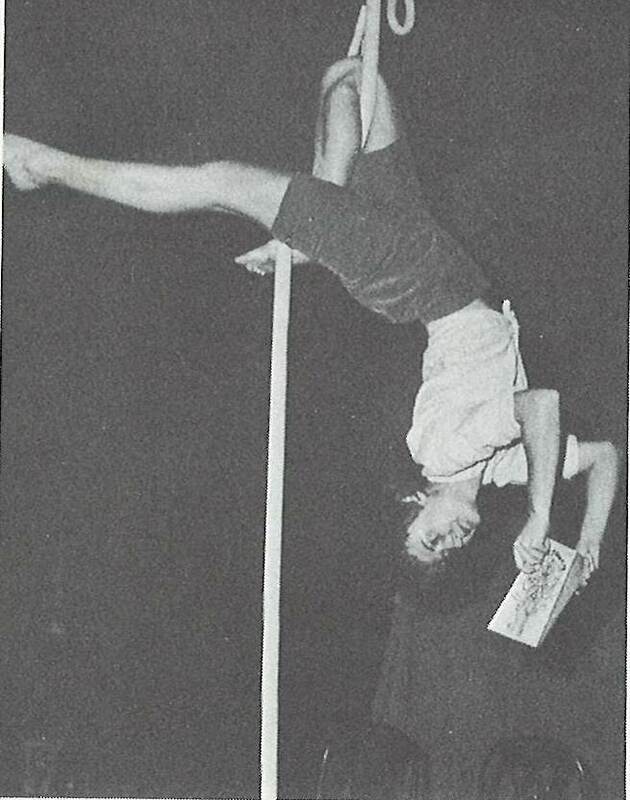 Thanks to my mother’s encouragement, I was involved in books from a very young age. I did not, however, only read books; instead, I also was a huge fan of comic books. 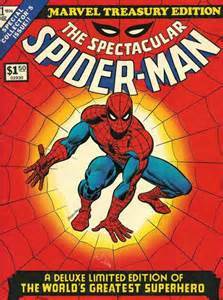 I would read about the various superheroes and their adventures and simply become absorbed into that world. I am still a card carrying member, if such a thing existed, of Nerds-Are-Us because I continue to love superhero movies! I loved Spiderman, Captain America, and Thor in particular. 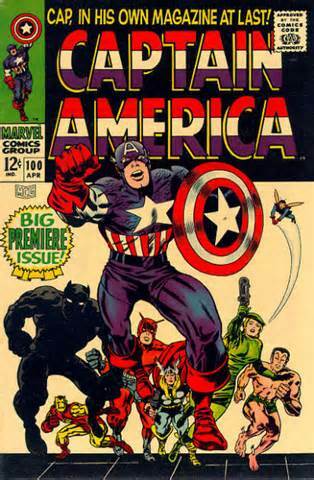 I found the Marvel comics characters to be filled with human weaknesses as well as their capacity to do amazing things and save the world from terrible villains. 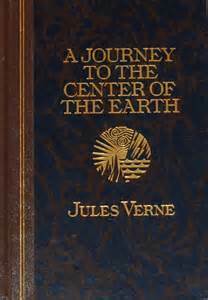 As a child, I also loved science fiction and adventure tales, including Jules Verne’s A Journey to the Center of the Earth and H. G. Wells’ War of the Worlds. As an adolescent, I discovered Gothic and Horror, both in movies in books. 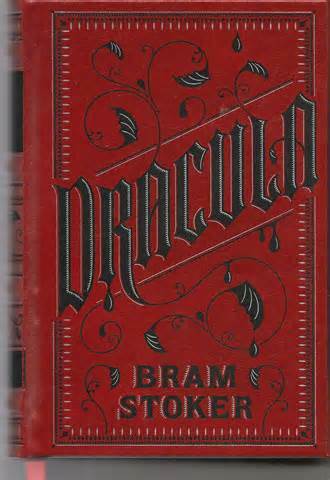 I fell in love with books like Frankenstein and Dracula, and I continue to love this genre. I do not claim I understood these works with the level of sophistication that I do now, but they still engrossed me in their tales of supernatural danger. If there is one book that I think most teenagers should read, as well as adults, it would be Harper Lee’s To Kill A Mockingbird. I think that children should read picture books, comic books, children’s books, and anything they enjoy. Happiness, wonder, and pleasure should be a crucial part of their experience with reading. I recommend for almost any child who is reading at the 10 year old level or higher the Harry Potter series. I do not have the authority to say what the best children’s books are, only to suggest these as good, useful, and engaging for children. I do want to emphasize one particular idea: at no time should reading ever be a punishment; that would be counterproductive to the goal of having children wanting to read. Children need to gain the love of reading and not resent having to do it. Parents can take children to bookstores and let them explore and pick out books to read; they can take them to the local library—a wonderful resource! Reading not only to but with children is also an excellent way to foster the love of reading. Finally, having children seeing parents read is also extremely useful. I hope that these somewhat scattered ideas are useful. In the end, children should be encouraged to read what they choose to read. 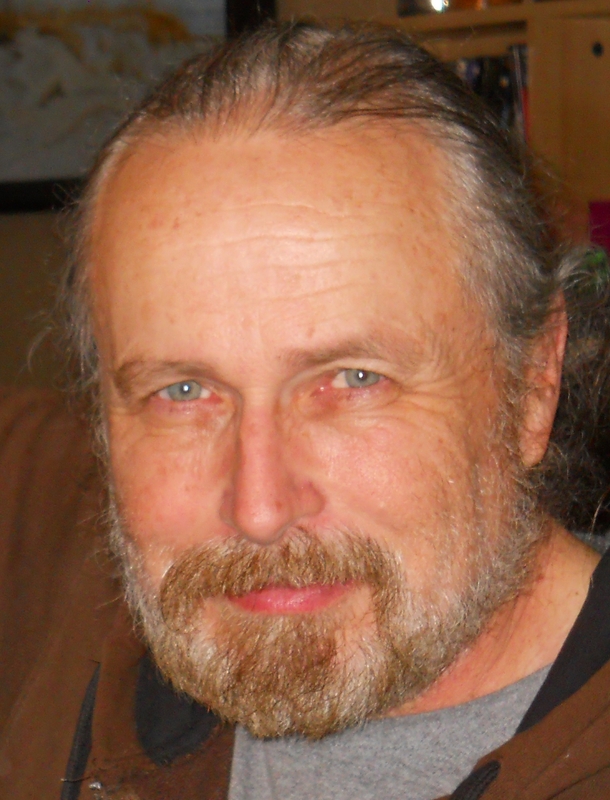 Charles French, a writer and academic, has a Ph.D. in English, and is attempting to be a published novelist. He is married with one son. WRITE YOUR STORY…WITH FIRST LINE. 2015 marks the 17th year of The First Line. This online publication gives writers an opportunity to see one of their stories in print using the format of the same first line. Here are the new first lines for 2015. Are these tabloid headlines or stressed out writers looking for easier ways to earn a living? The answer to those questions just might be the basis of your next story. The concept of THE AMAZING STORY GENERATOR is unique and simple. 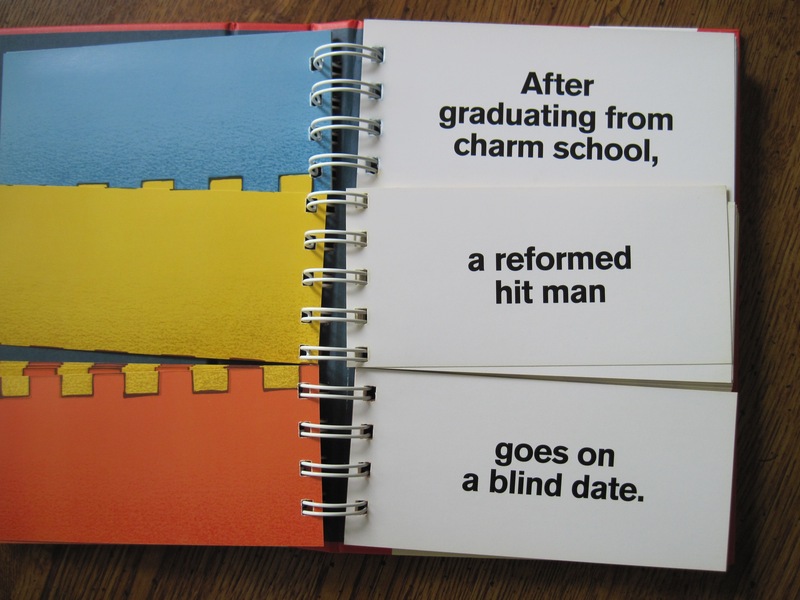 You choose a prompt from each of three sections set up in a flip-book style – a setting, a character, and a conflict. Written down, it becomes your “elevator pitch” and the start of a story, novel, screenplay or picture book. This book is entertaining to read in and of itself. Passing it around among family members left all of us laughing and contemplating all sorts of possible scenarios. At its best, this book is a perfect when you need a jump start for a story, a new idea, or a way out of writer’s block. It’s a useful format for summing up your own stories or novels that are ready to be “pitched” to editors and agents. You can create thousands of different prompts and storylines. I found that practicing the format opens up endless ideas. Do the same thing by varying the settings or characters and you can see the endless possibilities. Who knows, you could have the formula for the next mystery/sci-fi/YA thriller. 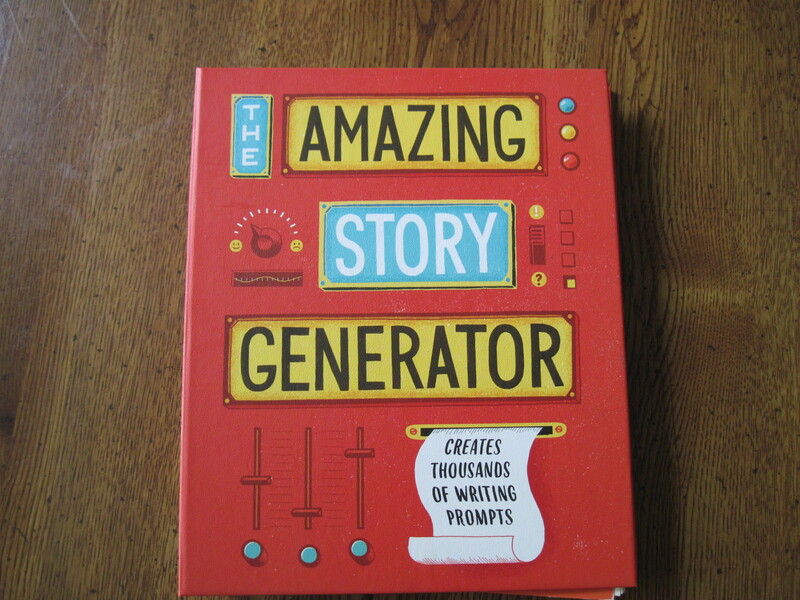 THE AMAZING STORY GENERATOR is the perfect addition to any creative writing program and should be part of every storytellers library. It could happen. Even if it doesn’t, think of what a great story it would make. 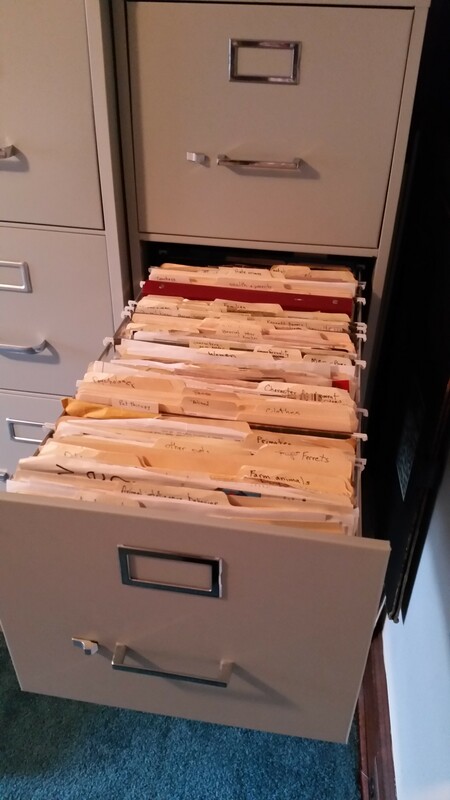 Ideas on File: Where Writers Can Find Inspiration. Even when we enjoy writing and want to do it, we always seem to have excuses not to be doing more of it: school, jobs, family plans and obligations. For me, there was one more excuse: no ideas that grabbed me by fingertips and dragged me to the keyboard. Until I read a column in a writers’ magazine that suggested keeping an “idea dump.” So I started one. I’ve always gotten a daily newspaper, a habit learned from my grandfather and reinforced in journalism classes. Skimming the headlines gave me a general idea what was going on in the world. If the headline hooked me and the lead paragraph reeled me in, a whole article gave me insight into people and stories I didn’t know about before. My mother had frequently clipped articles that she sent to me in college. Off on my own, I rarely cut anything out of the paper, until I read that “idea dump” column. Space was made in a file cabinet. Out came the manila folders, the scissors. My husband read the newspaper first, because it developed holes once I got hold of it. Magazines were divested of entire pages. The folders multiplied like rabbits. “Characters” became a bigger hanging box-bottomed folder housing “Children,” “Teens,” etc. “Settings” got geographical divisions. For articles from the writing magazine, genres each had their own folder, as did various aspects of the writing craft. Can I claim that each of those clippings resulted in a writings project—a story, an essay, an article, a novel? No. But what I do know is that once I followed the column’s advice and started my own “idea dump,” something must have gotten turned on in my brain, so that now I have enough ideas for novels to keep me writing forevermore. How do you organize/sort/keep your ideas for possible stories? Jody Staton first realized she wanted to be a writer when she was twelve, and won an award at summer camp for the best writing of the season, a paragraph titled “God’s Symphony.” She worked for her high school and college newspapers, and was an English major. She has a graduate degree in magazine journalism. Jody was also an editor at Jack and Jill magazine, and had stories and articles published there and elsewhere. She does freelance copy editing, and has written several middle grade and young adult novels, all in various stages of development. None are published yet, but some have gotten favorable comments from agents and editors. She is currently working on a horsey historical for upper middle grades.